Thank you for your interest in supporting the ministries, missions & operations of the Faith Community Church. We appreciate your generosity and desire to "Envision the Future Together Through Christian Stewardship." You may make a general donation, donate to disaster relief, a specific ministry or make payments towards your pledge for monthly/quarterly or annual giving. 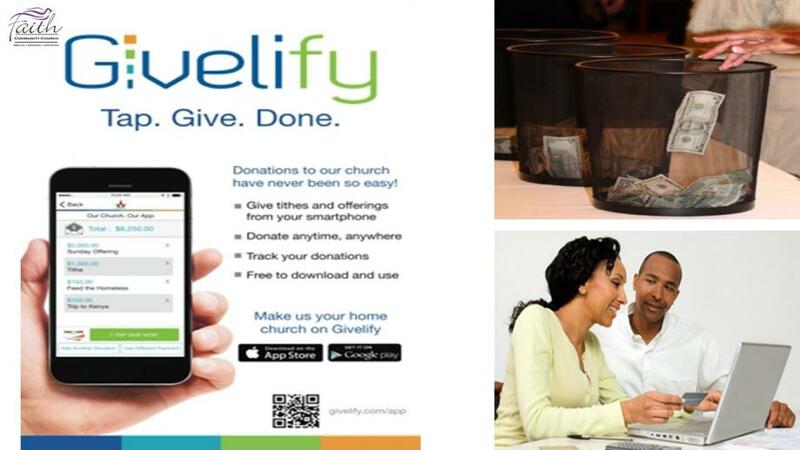 You can use your mobile device/smartphone, computer or tablet with any major credit or debit card; or you can mail in your donation using a check or money. 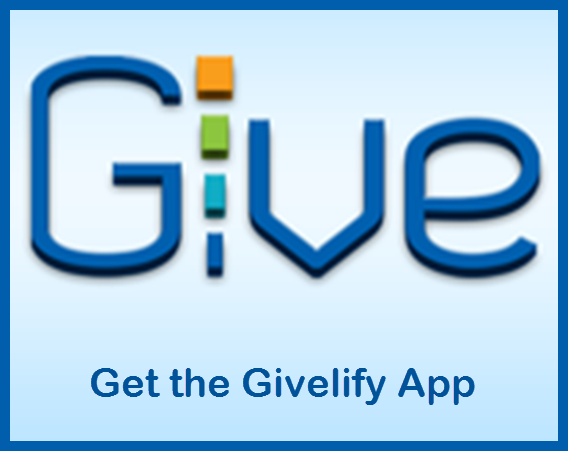 For donations using your mobile device/smartphone and a credit or debit card, we use Givelify. Tent City - Lower Wacker Dr.
* Forward Looking Ministries are directed toward the areas in most need.